Download free Corbis brand vector logo. 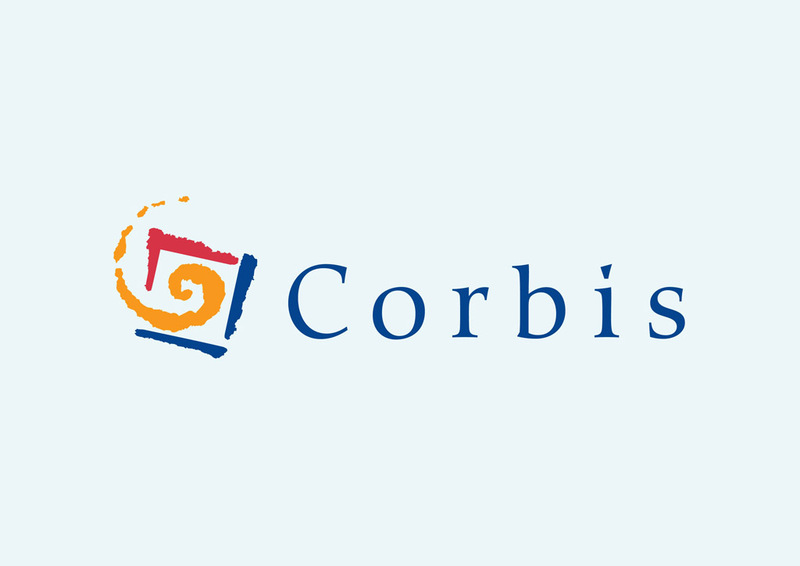 Corbis provides royalty-free stock photos, illustrations and other media. The American corporation was founded by Bill Gates in 1989. Corbis means 'basket' in Latin. Their database contains over 100 million images and around 500 000 video clips. Logo is the copyright of the respective owner.